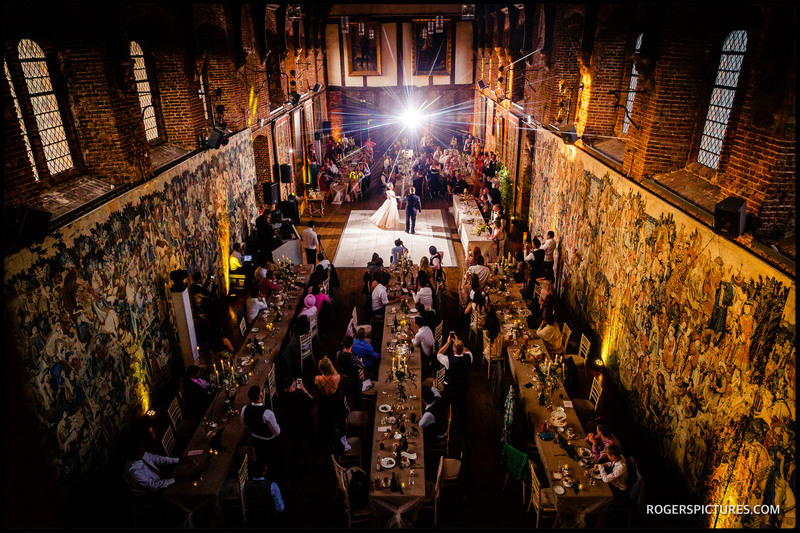 How Do You Decide On Your Hertfordshire Wedding Photographer? Planning a wedding is hard work. Getting the photographer right is the one decision that sticks with couples for years after the wedding. So what kind of things should you be thinking about when looking for a Hertfordshire wedding photographer? The most obvious one is someone whose photos you absolutely love. All photographers see the world differently, and finding one with the kind of vision and style that you really love and appreciate is hugely important. My style is photojournalistic. It’s been developed with over 20 years photographing wars, celebrities, Royalty and sport for The Times newspaper in London. In 2015, I switched from news to photographing weddings full time, and brought all that experience to documenting weddings. One of the most common things I hear when talking with couples is that they feel uncomfortable posing for pictures. They don’t feel those kind of photos show them in the same way their family and friends see them. That’s where I come in. My expertise is in finding beautiful compositions and and meaningful moments between people, and capturing them quickly and quietly (I use totally silent cameras) so that those moments are saved for ever. You won’t se many (if any!) staged or posed pictures on this website. Everything here has been observed and photographed naturally. It’s what my clients love, and if you like what you see here, it’s what I can do at your wedding too. I live in Hitchin, Hertfordshire with my wife Helen and our two children. I grew up in Buntingford near Royston, while Helen grew up in Hitchin, but we didn’t meet until we were at University in Cardiff. After living in London for a while, we moved to St Albans before settling in St Ippolyts, a small village just South of Hitchin. We got married in the village church in St Ippolyts (a photographer from The Independent photographed our wedding), and our children now attend the church school there. 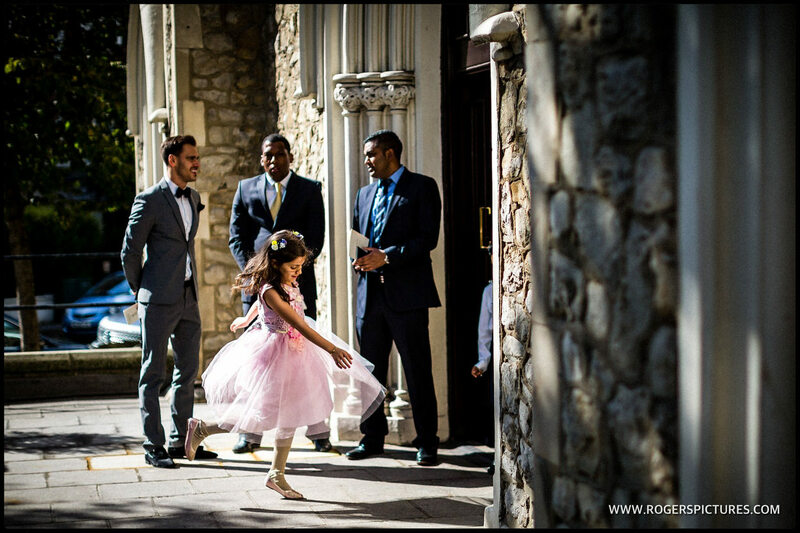 I photograph weddings across Hertfordshire as well as the rest of the UK and abroad. As much as I love a big London wedding, or being flown out to California or Italy for a wedding party, my heart lies in Hertfordshire, and it’s always a pleasure to be working close to home! 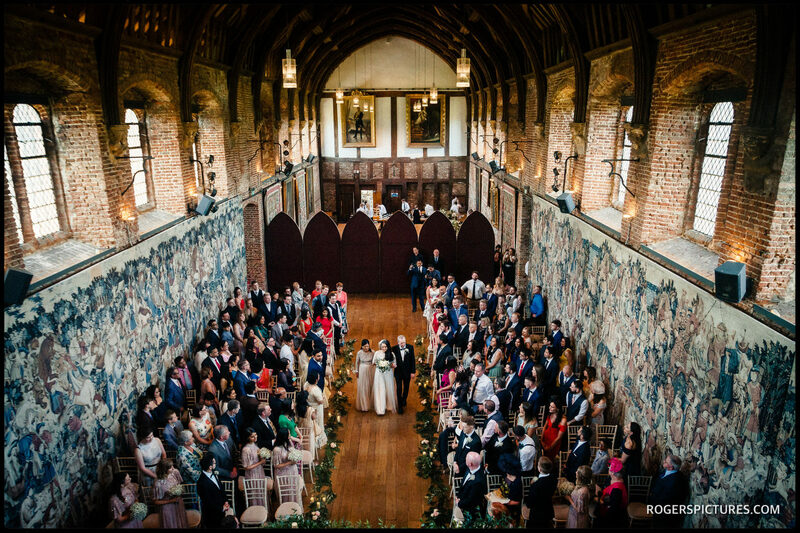 I regularly cover weddings at Hatfield House and have worked at other super Hertfordshire wedding venues like The Grove in Watford, and the stunning Micklefield Hall. Have a look at some recent Hertfordshire wedding photography below, then make sure to make an enquiry using the button below.